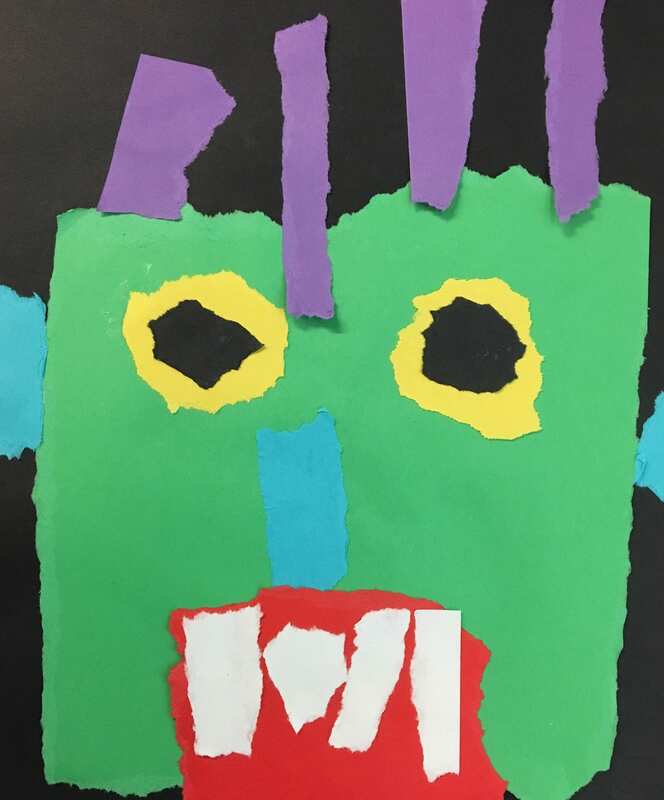 Students in Mrs. McConnell’s and Mrs. Passmore’s kindergarten classes recently completed some scary tear art with construction paper. 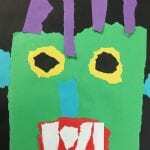 Each scary face was photographed and then uploaded to Animoto to create a video slideshow. Watch and see what you think. Students in Mrs. Wathen’s 3rd grade classroom recently completed their Paul Klee inspired cats. Students used crayons and watercolors to create their masterpieces. 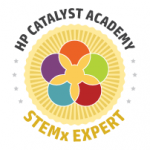 Student art was uploaded to Animoto and produced into this video slide show. Take a look and see what you think! Click here to view an example of Paul Klee’s art.